The Indian market is lately buzzing with affordably priced Android tablets. Just this month Bharti Enterprises unveiled its Beetel Magiq and Reliance unveiled its Reliance Tab 3G. 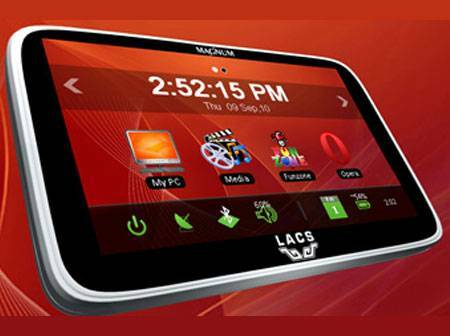 Now, there is a Bangalore based company called Lakshmi Access Communication Systems (LACS) which have launched yet another Android based tablet in the Indian market. The great news is that this particular device is priced as low as $99 (around 5,000 INR). Now, this tablet is definitely quite obsolete due to it is low specifications, but we are still quite impressed with this device as they have tried to compensate for the lack of some hardware, and it is priced incredibly low. |Product Page|Stay tuned with us at Facebook & Twitter and Subscribe Email to get updates on latest Tech Updates.